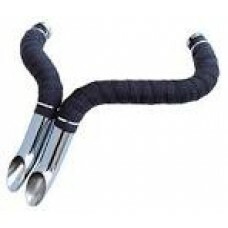 Factory Products Short Shot Exhaust / Chrome 2" With Black Wrap.. 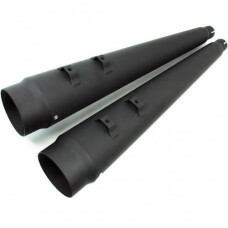 Factory Products Short Shot Exhaust / Black 2" With Black Wrap.. TRUE DUAL HEADER EXHAUST FITS 1995-2008 TOURING MODELS WITH NON CATALYST MUFFLERS .. 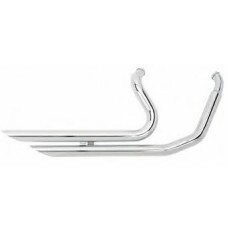 TRUE DUAL HEADER EXHAUST FITS 2009-2016 TOURING & HD TRI GLIDE MODELS WITH NON CATALYST MU..
BIG GROWL SHORT SHOTS, CHROME. BIG GROWL SHORT SHOTS, CHROME. 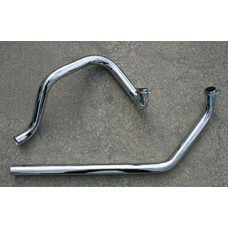 FITS THE FOLLOWING BIKES: SOFTAIL '84-'15, DYNA FXD/FX..
BIG GROWL SHORT SHOTS, BLACK. BIG GROWL SHORT SHOTS, BLACK. 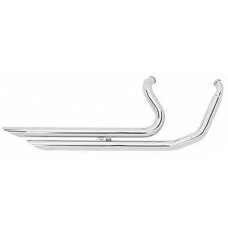 FITS THE FOLLOWING BIKES: SOFTAIL '84-'15, DYNA FXD/FXD.. 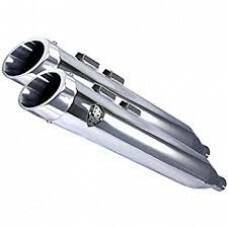 Factory Products Straight Shooter Exhaust, For '86 & Up, 2 1/4"..
BIG GROWL ,SHARP SHOOTERS, CHROME FITS SOFTAIL '86-'05.. 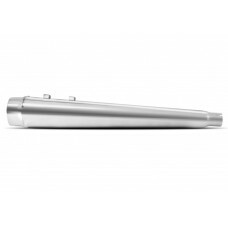 Factory Products, Chrome Slip On Mufflers.Fits a 1995- 2016 Touring Model. Sold as a Pair. 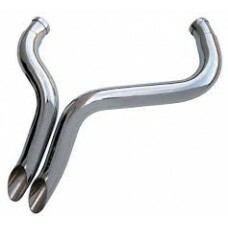 4" SLIP ON MUFFLERS, PAIR CHROME PLATED WITH SLANTED CUT CHROME TIPS FITS 1995-2016 BIG TW.. 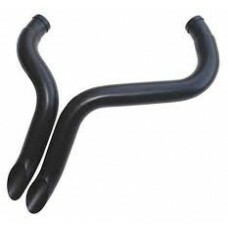 FACTORY PRODUCTS BLACK MEGAPHONE SLIP ON EXHAUST These pipes are an easy bolt-on addition, fitt.. 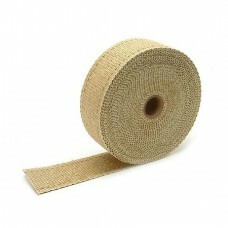 Factory Products, 2 -1/4 Inch Exhaust Baffle With an 8 Inch Foam Sound Dampener Lining Included, A M.. 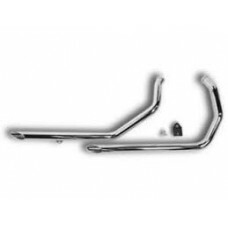 EXHAUST PIPES, DUAL CROSSOVER 1-3/4"
EXHAUST PIPES, DUAL CROSSOVER 1-3/4" FITS SHOVELHEAD 1970 & LATER.. 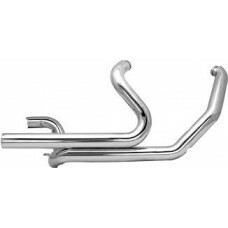 DRAG PIPES,1 3/4", XL 86-98..
Wrapping headers and down pipes is an important first step in reducing unwanted and power-robbing un.. 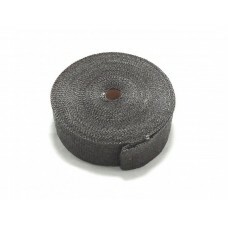 Factory Products, Steel Header Wrap Straps, Ten Pack. 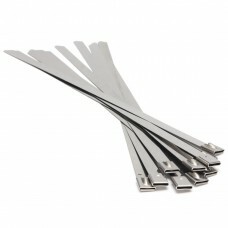 Factory Products, Stainless Steel Header Wrap Snap Straps, Sold In a Pack of Ten.Features.Self-locki.. 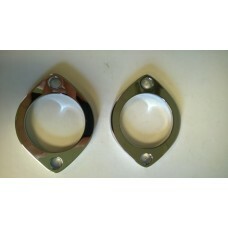 Factory Product, Exhaust Retaining Clamps, Pair. 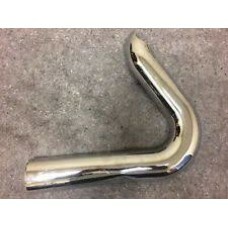 Factory Product, New High Quality Exhaust Retaining Clamps. Sold as a PairFeatures.High Quality Dura.. 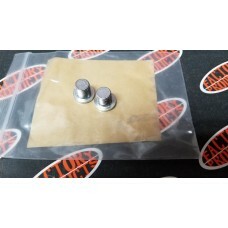 Factory Products, OEM Exhaust Retaining Clips, Two Pack. 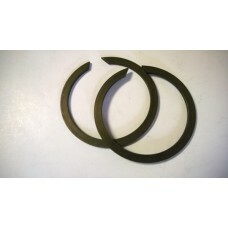 Factory Products, OEM Exhaust Retaining Clips, Sold In a Pack of Two. Fits a Big Twin 1984 & lat..
VANCE N HINES REPLACEMENT RR CYLINDER REAR HEAT SHIELD F/16759 379070..